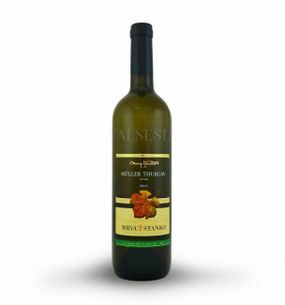 Muller Thurgau is crisp, light, pleasantly aromatic wine bright, greenish yellow. 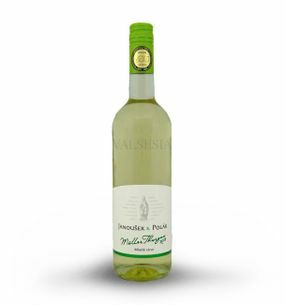 Muškátova has a pleasant fruity scent with nettle and peach tones, fresh flavor and less acidity. 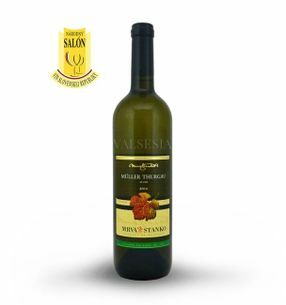 Muller Thurgau wine tones of grass, geranium, gooseberry, citrus fruits, but also blackcurrant, peach and grapefruit. 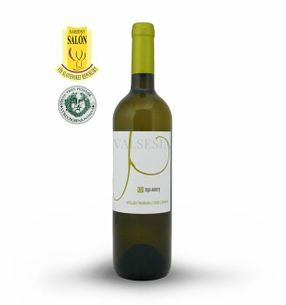 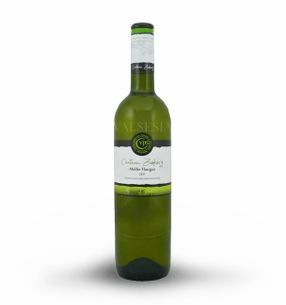 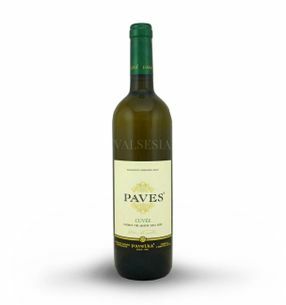 For its lightness and freshness is the perfect drink for the summer months, we are recommended to drink it young, until it presents its freshness. 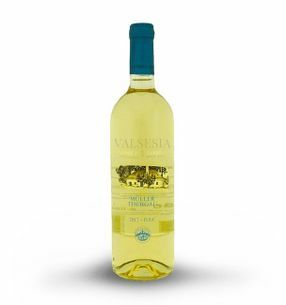 We recommend that it be given at 10 to 12 ° C. Muller Thurgau is a wine suitable for everyday sipping on a summer terrace and meeting with friends. 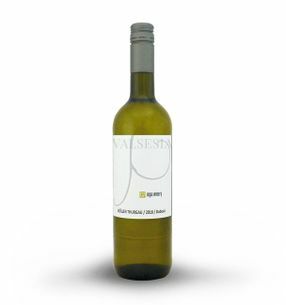 Suitable for light appetizers, a freshwater fish also salmon, the vegetable soups, pasta, and white cheese.